Disney XD has picked up the Yo-kai Watch anime for another 50 episodes as the series rings in season two, Level-5 announced today. The first 26 episodes are also now streaming on Netflix. 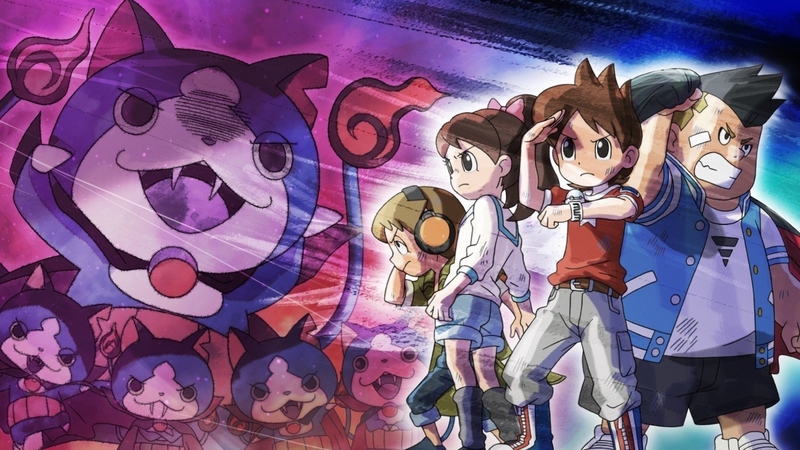 Yo-kai Watch season two kicks off on August 1 at 12:30 ET/PT. It’ll feature more than 90 new Yo-kai, the new Yo-kai Watch “Model Zero”, and new Yo-kai Medals. Did somebody say new?